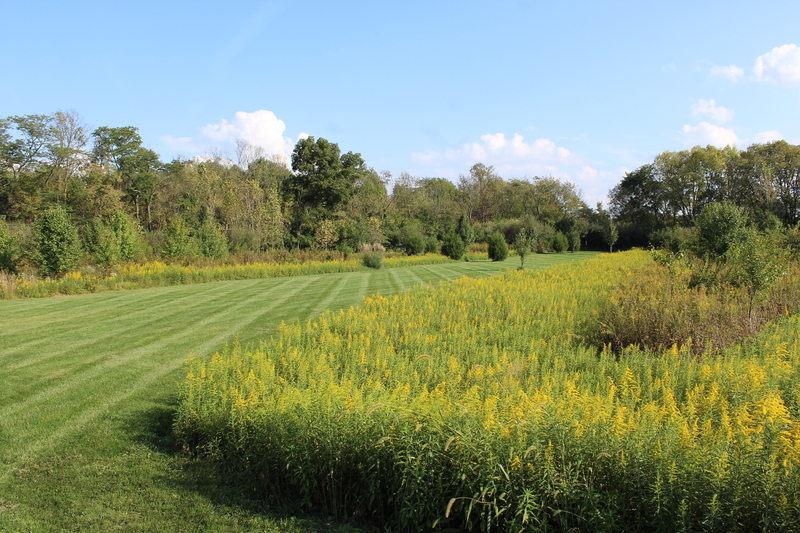 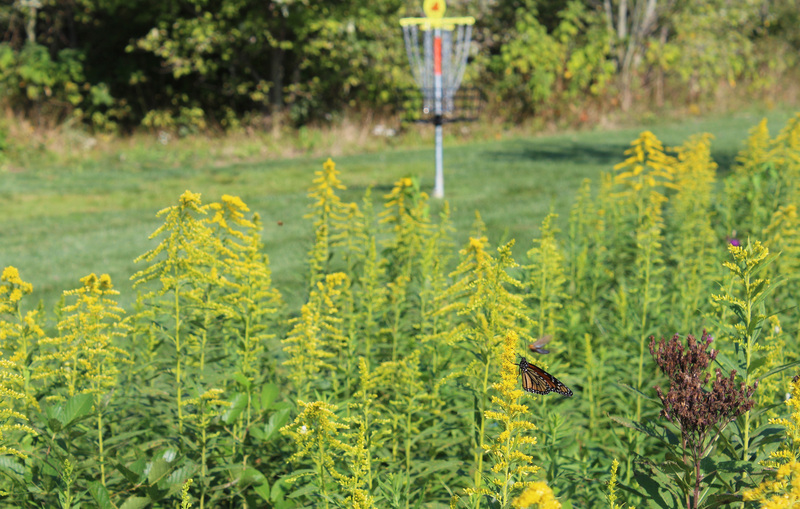 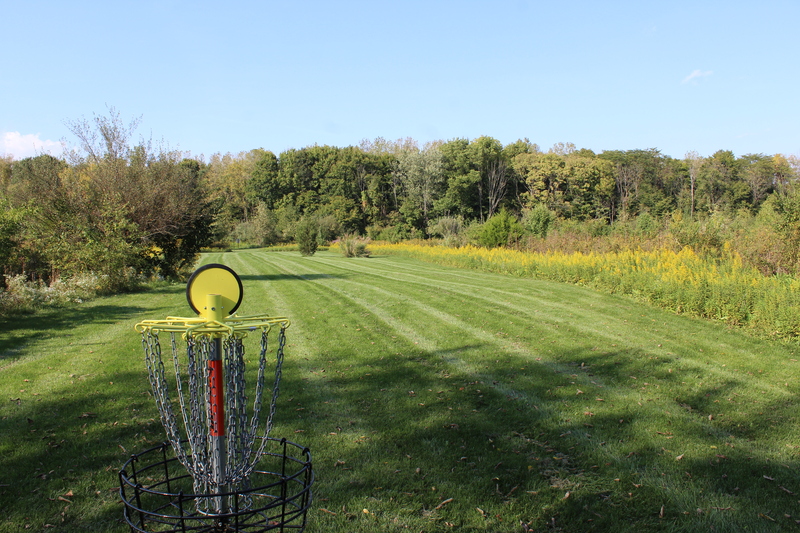 Have you had a chance to play the Obetz Area 51 Disc Golf Course yet? 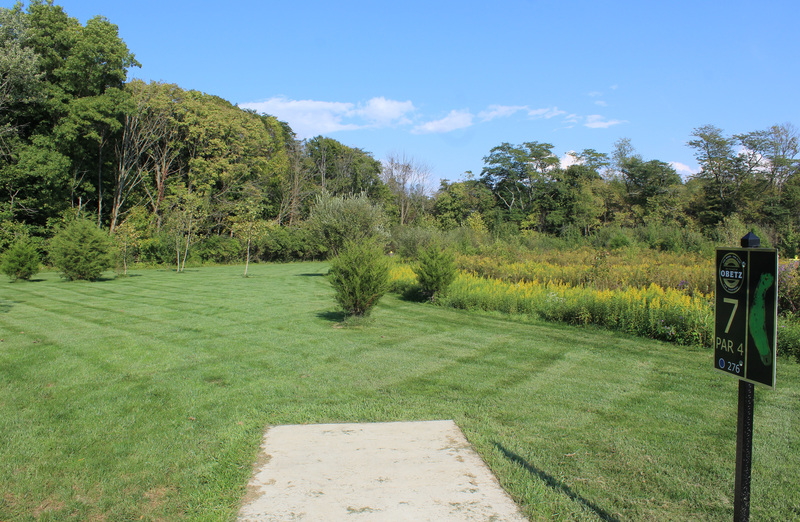 This park’s first anniversary just recently passed and it’s looking better than ever. 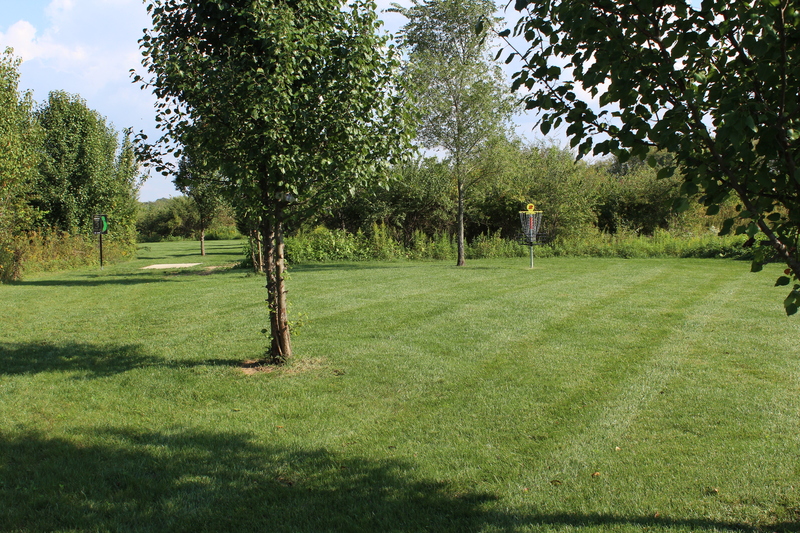 Now that the weather is cooling down, it’s the perfect time to get out there and throw some discs! 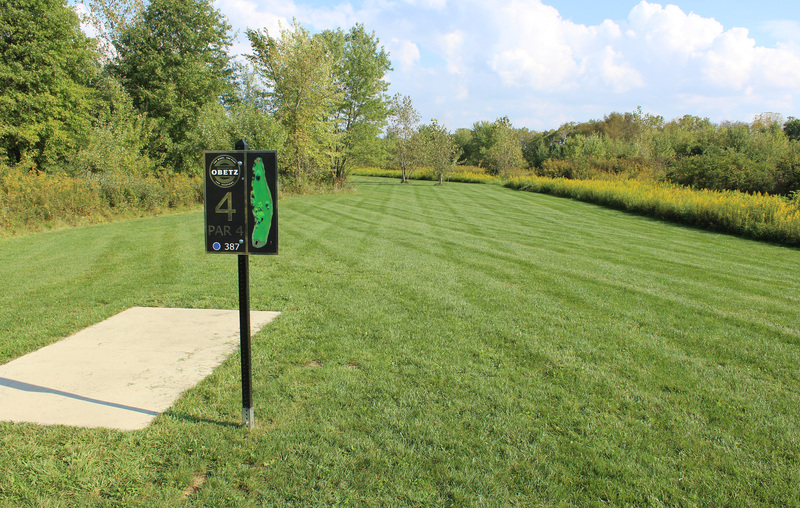 Area 51 is located at 4560 Lockbourne Road across from the Butler Farms subdivision.